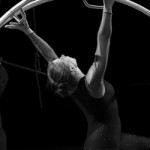 Ongoing Aerial Arts for ages 10 and up! 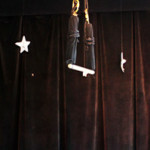 Home » Events » Ongoing Aerial Arts for ages 10 and up! These youth-through-adult practices will include a facilitated warm-up, followed by games, drills and practice structures on single-point trapezes and aerial silks, mixed with some open practice time. Appropriate for students at the advanced beginner through intermediate level. Completion of at least one prior session of aerial arts or equivalent, plus instructor consent, is required. 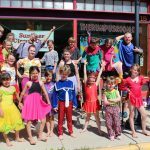 ← Wild Rumpus Circus Circus Day Camps!